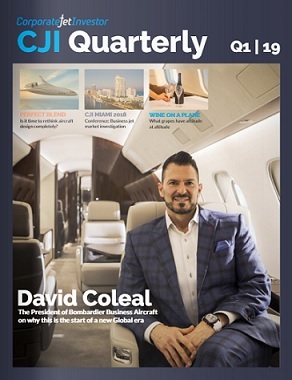 Savannah, Georgia, February 7, 2019 — Gulfstream Aerospace has announced it has made significant enhancements to its customer support resources in Europe and Asia, including the addition of hangar space for maintenance at Europe’s busiest business-aviation airport, Paris-Le Bourget. Gulfstream’s presence at Le Bourget includes up to three FAST technicians, who have the use of 16,500 square feet/1,533 square meters of hangar space. The European Aviation Safety Agency-trained technicians, who specialise in assisting operators in aircraft-on-ground situations, work under and are managed by Gulfstream’s company-owned service centre at London Luton Airport. Appointed Ernest Tai and Clarke Mouncher managing directors of customer support for Asia and Europe, the Middle East, Africa, respectively. 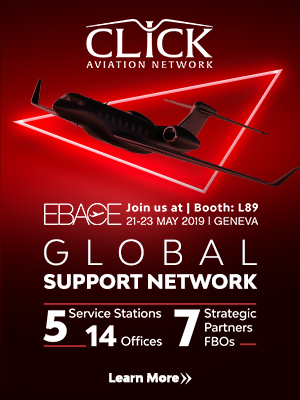 Based in Hong Kong and the London area, these industry veterans engage with in-region customers and coordinate with Gulfstream and sister companies Jet Aviation and Hawker Pacific to provide support. Added capabilities at Gulfstream Beijing. 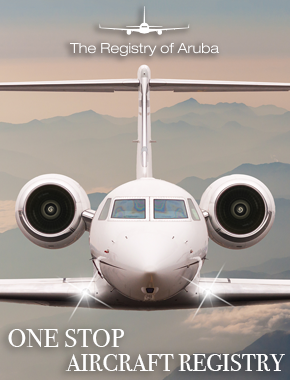 The site’s technicians recently earned Civil Aviation Administration of China approval for 96-month inspections for the Gulfstream G550 and Gulfstream G450; 72-month inspections for the Gulfstream G280; and 144-month inspections for the Gulfstream G200.